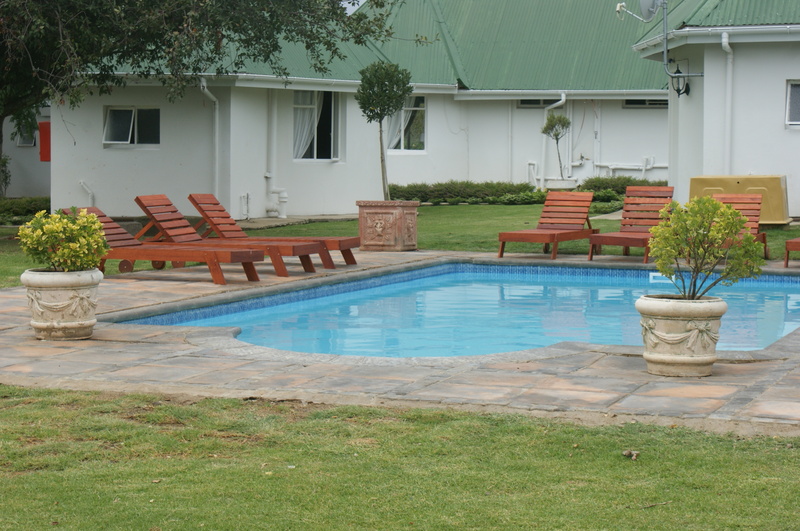 Mount Currie Inn is a three star; 52 room; country style hotel just outside of Kokstad. 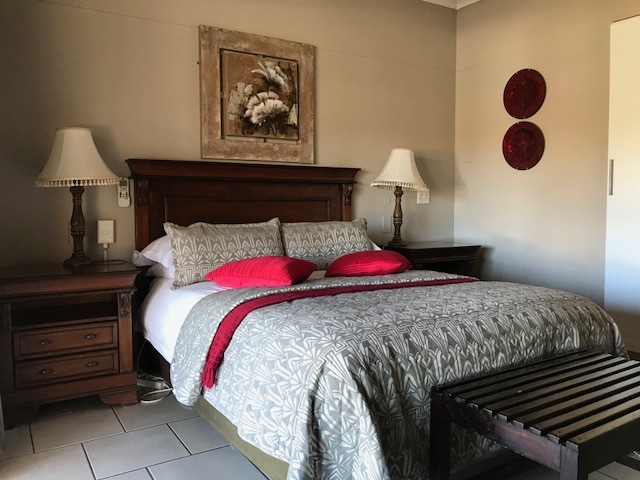 The inn is conveniently situated off the N2 highway close to the main intersection from Port Shepstone leading to Mthata or Underburg. 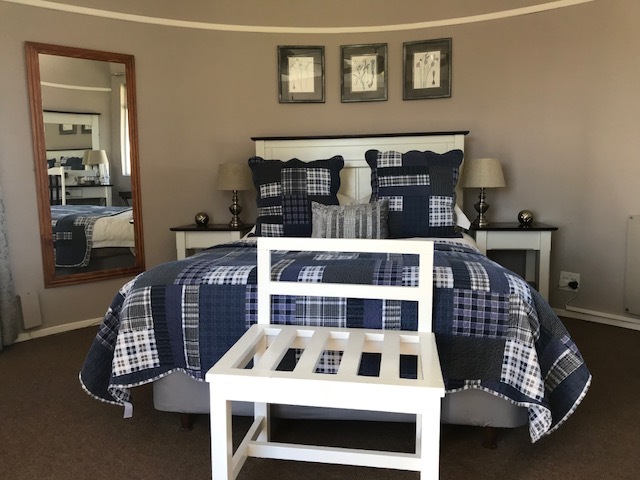 The Mount Currie Inn offers ideal accommodation for anyone stopping over on their way to the garden route or Sani Pass in Lesotho. 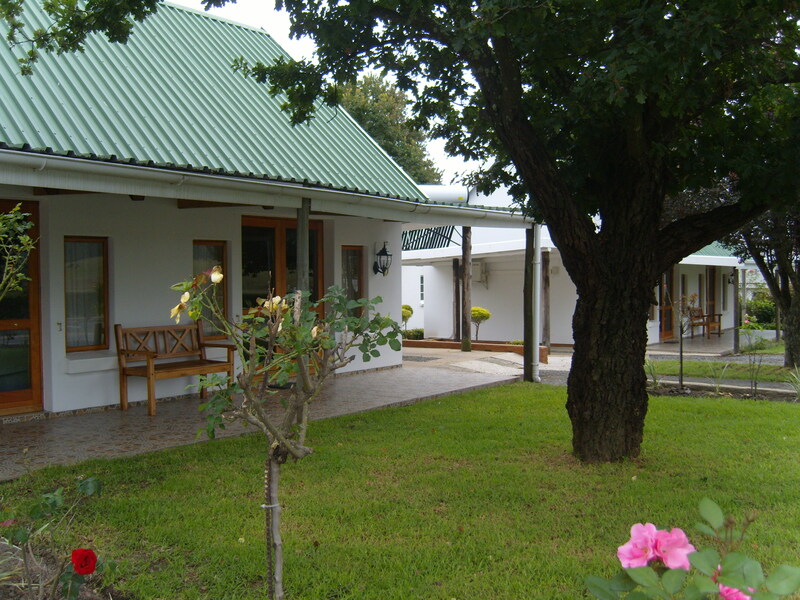 The inn's accommodation is a favourite among company representatives or businessmen and women working in the area. 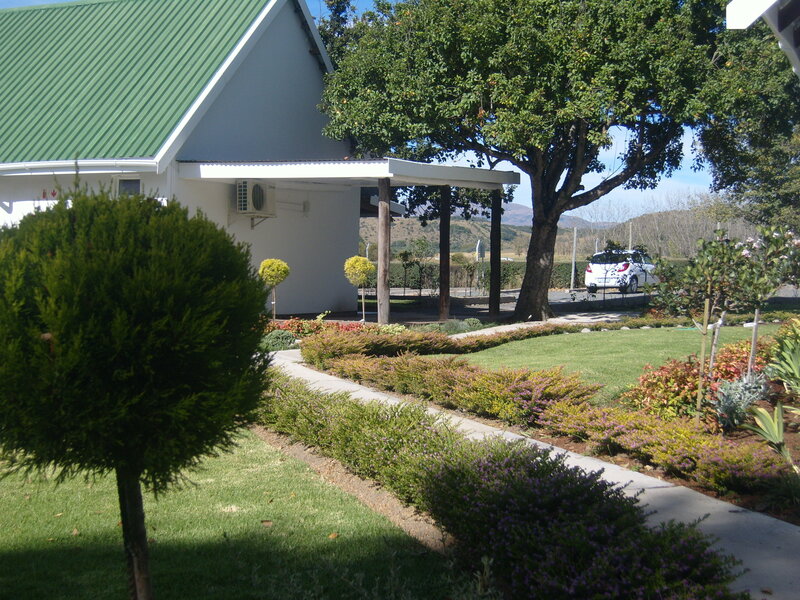 Our state of the art multimedia conferencing facility and Mount Currie Inn Restaurant makes the hotel an excellent location for strategy meetings, training courses, team building sessions or product launches. 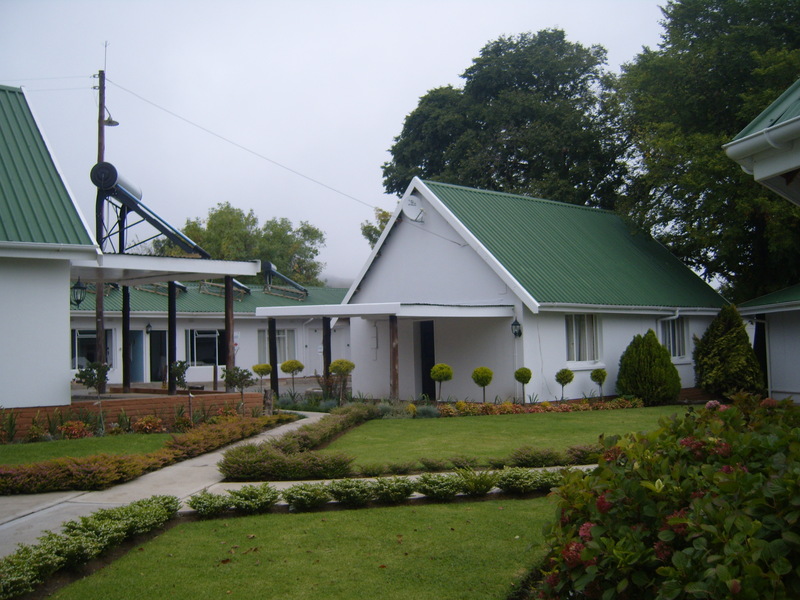 The Mount Currie Inn Complex has been a longstanding landmark along the N2 main road. 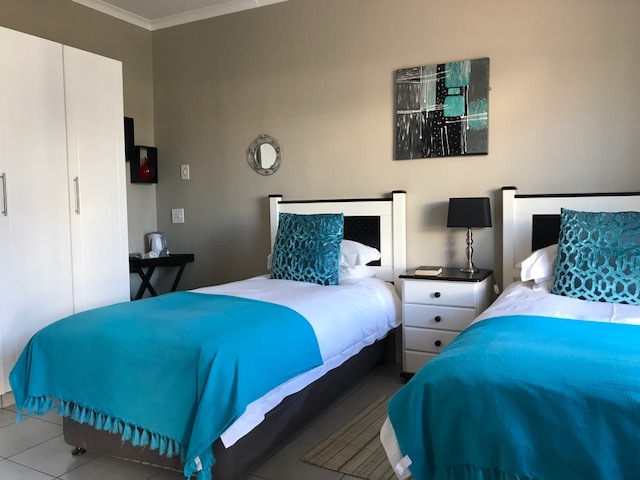 The complex consists of the following; Mount Currie Inn Hotel, Engen 1 Stop, Debonairs Pizza, Giramundo Chicken, a 24 hour convenience store, an Avis Rent a Car outlet, Scatterings of Africa gift shop, an ATM and aWimpy. 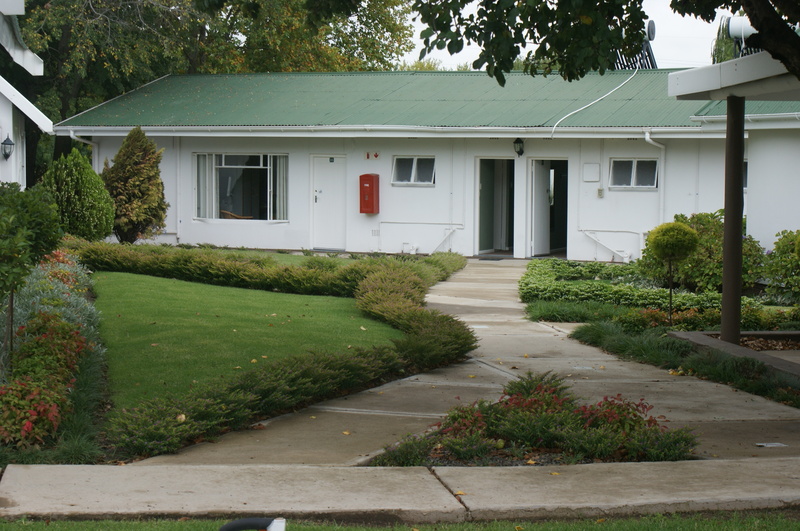 Large bus companies like Greyhound, Translux, City to City, Roadlink, Intercape and The Baz Bus has made the Mount Currie Complex a regular en-route stop-over. 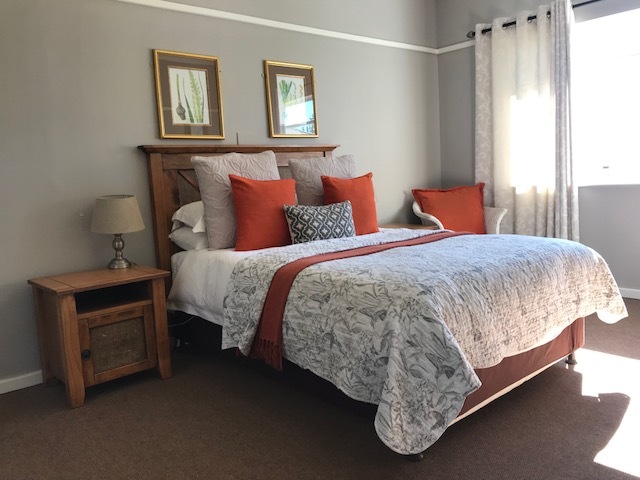 Mount Currie Inn is a perfect resting place to anyone travelling between Port Elizabeth and Durban via East London and Mthatha, or on your way to the Drakensberg, Sani Pass, or Lesotho. So if you are looking for comfortable accommodation en-route in Kwazulu Natal or a professional conferencing facility, contact Mount Currie Inn today. 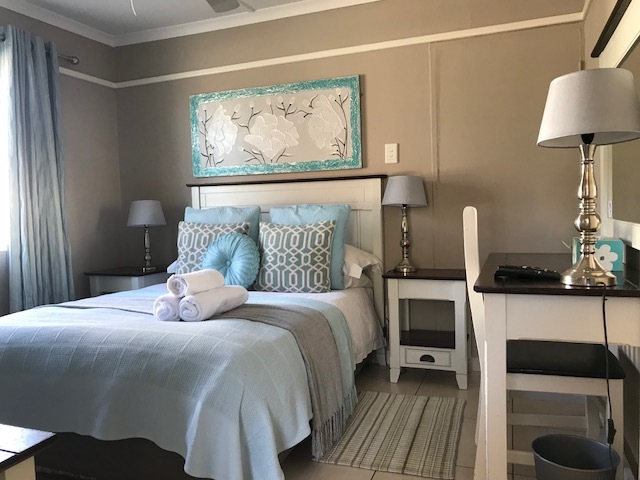 We have luxury air-conditioned en-suite executive rooms, equipped with double beds, a shower and bath in each room, television, heaters and undercover parking adjacent to the rooms. 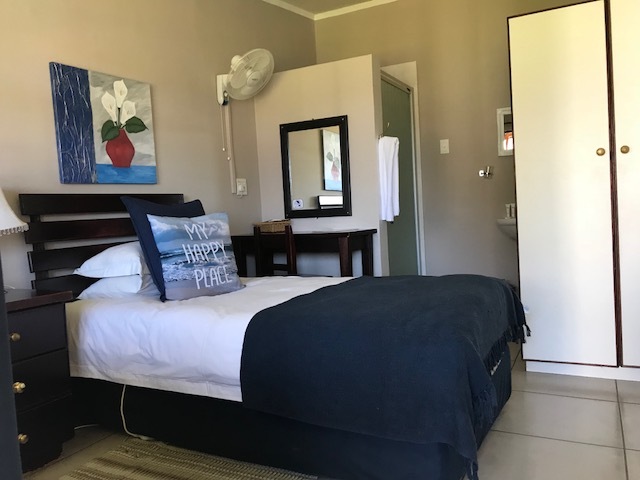 Our standard rooms offer comfortable en-suite accommodation with a shower, television, fan, heaters, and secure parking. 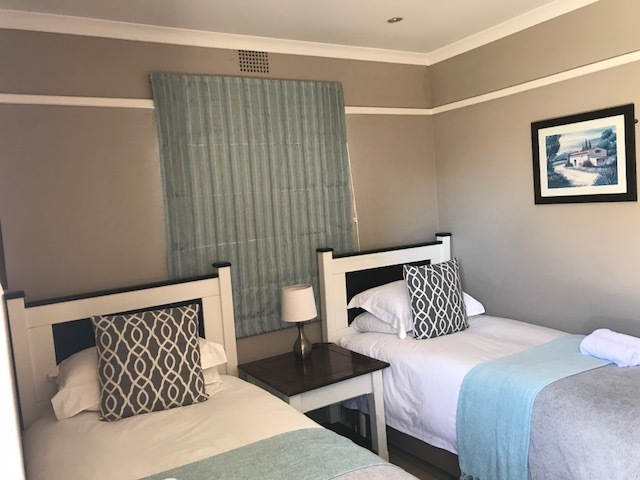 We also cater for the more modest budget with our single budget rooms offering comfortable en-suite accommodation with a ¾ bed, television, fan, heater, and secure parking. Our budget rooms are only suitable for one person. 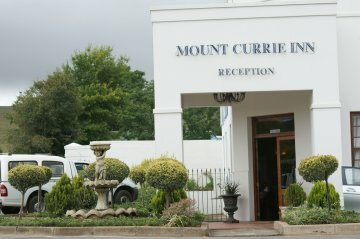 Mount Currie Inn offers 24 hour check in, a manned reception area (from 06h00 am to 21h30 pm) and on premises security at night. Our security assists with check in after 21h30 for added convenience. Guests have the option to choose between smoking or non-smoking rooms. All of our rooms are serviced daily. For added convenience our guests are able to make use of our laundry service, luggage storage, fax, photocopy and e-mail. 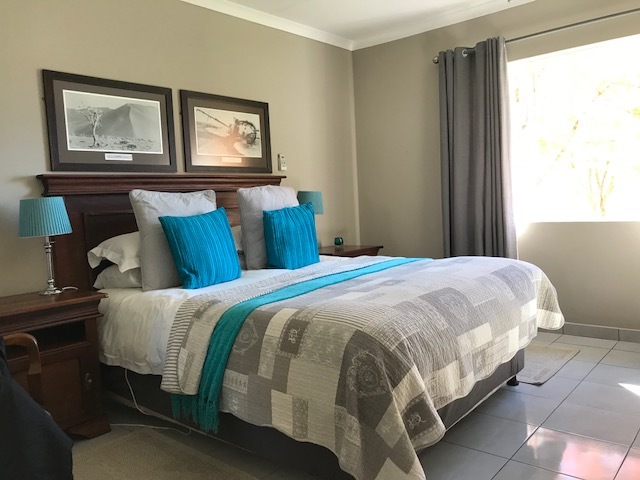 The following television channels are available in your room: SABC 1, 2 and 3, E-TV, M-Net, Movie Magic 1, Discovery, Supersport 1, 2 and 3, as well as Sky News.